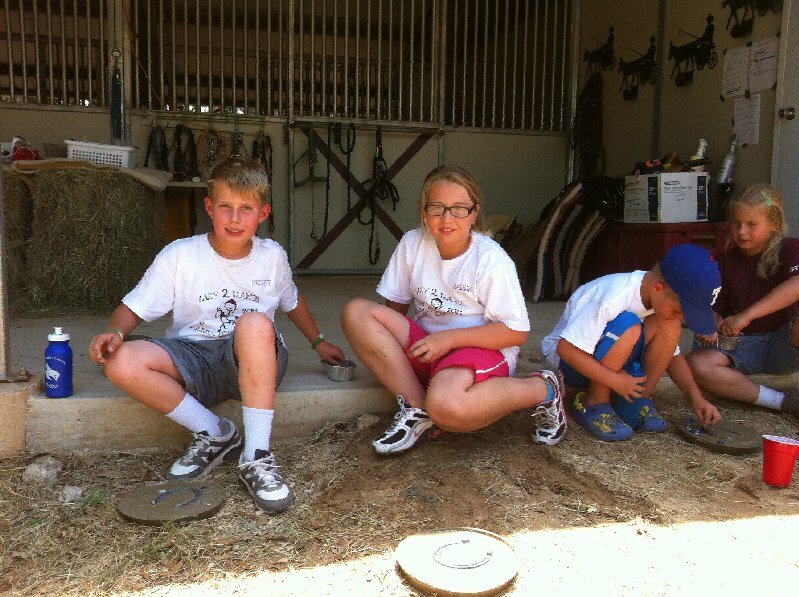 *$25 Discount per child given for families with siblings. 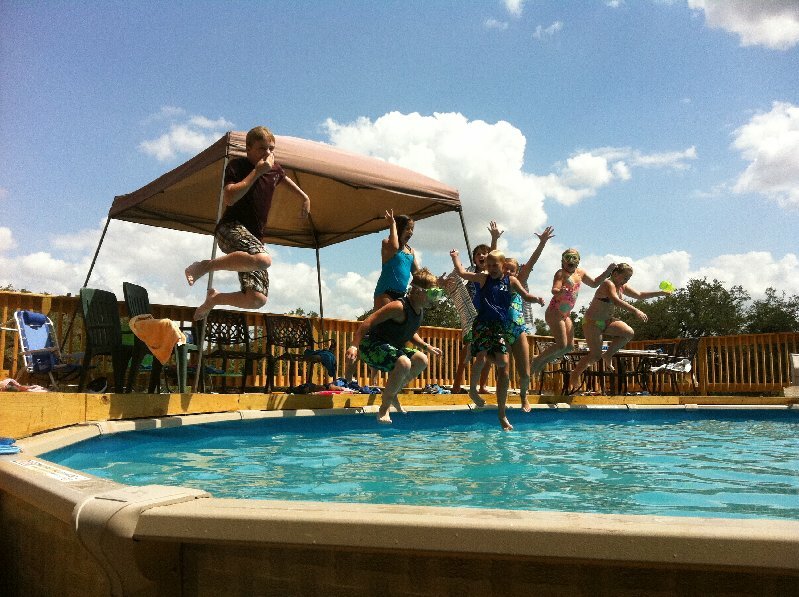 *One-Time $25 Discount for recommending a camper that attends any one of the 3 camps! 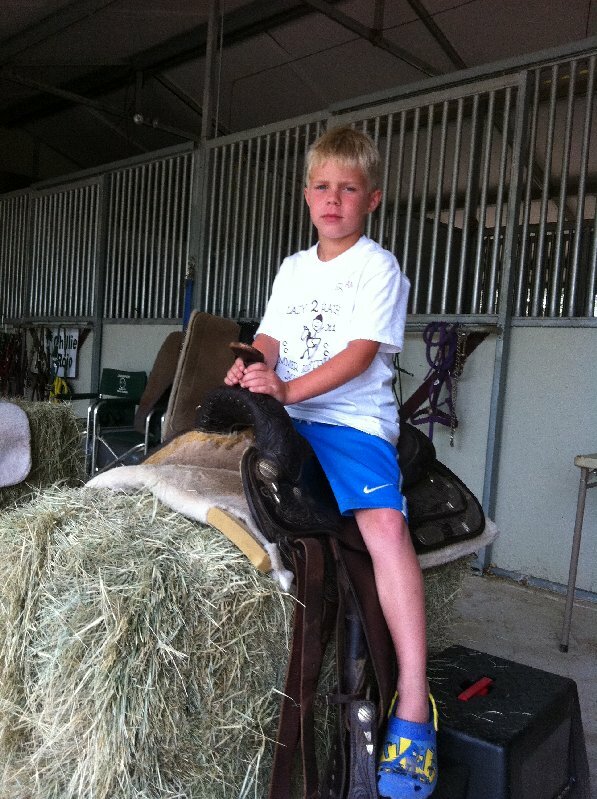 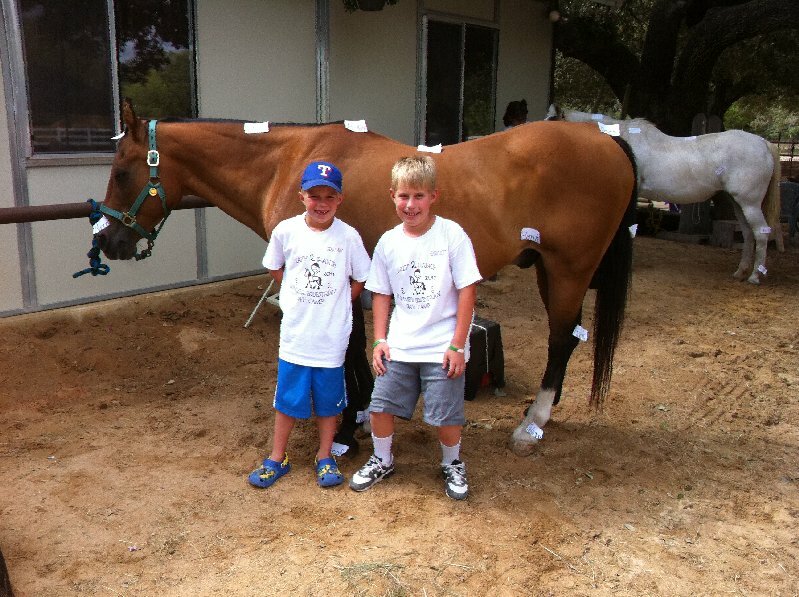 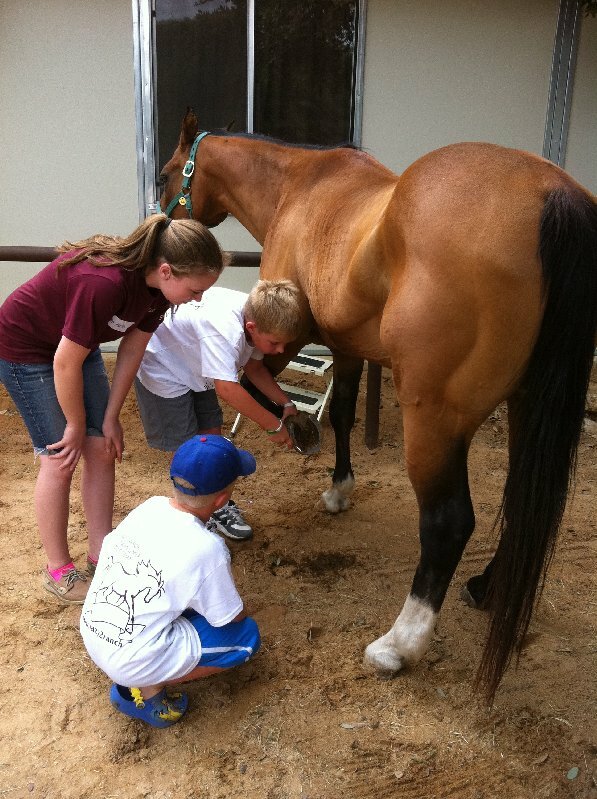 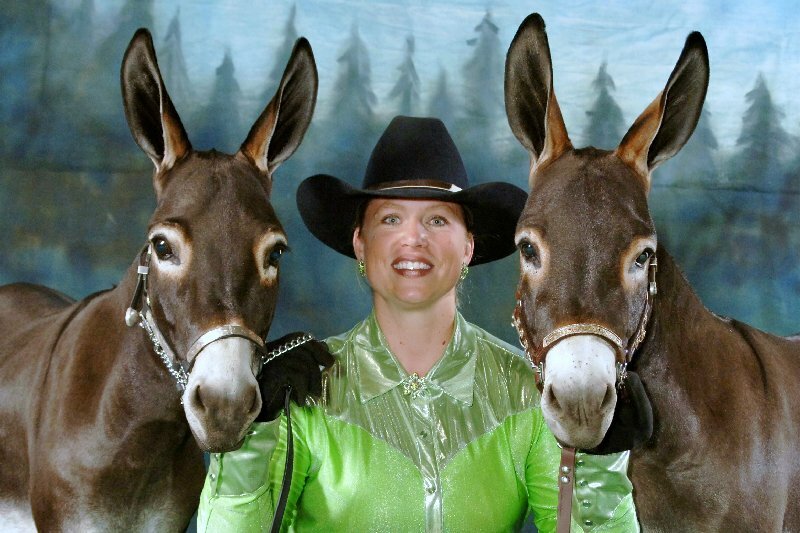 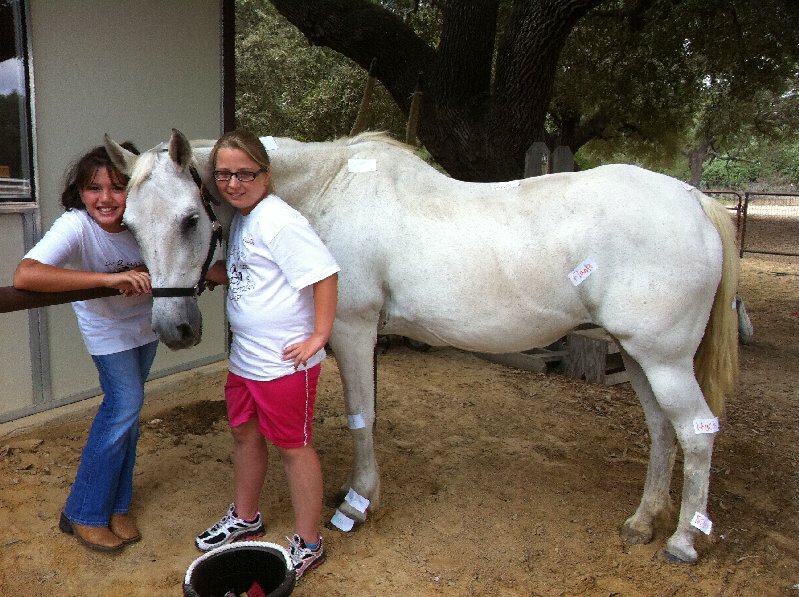 Please click here to download the 2011 "Just Horsin' Around" Summer Camp Registration Packet. 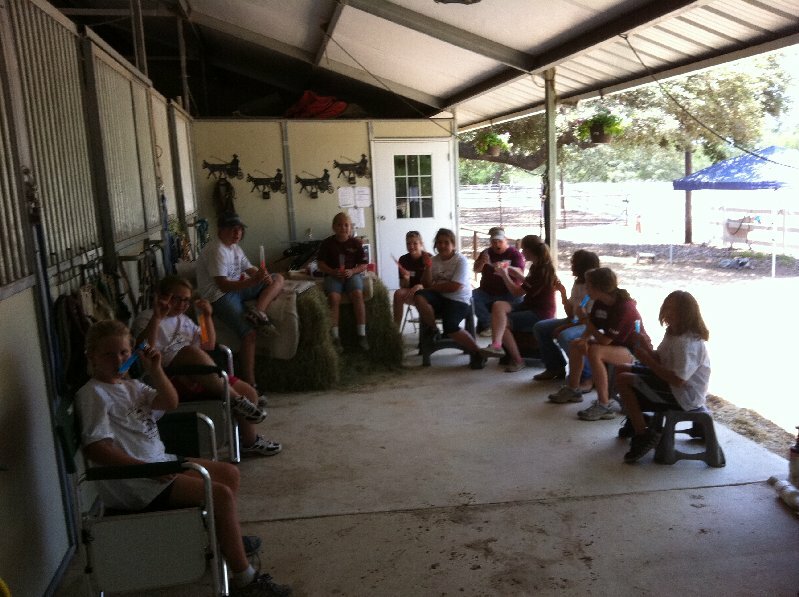 Now accepting job applications from qualified applicants who are enthusiastic about youth & eager to teach & interact with awesome horse-loving kids!! 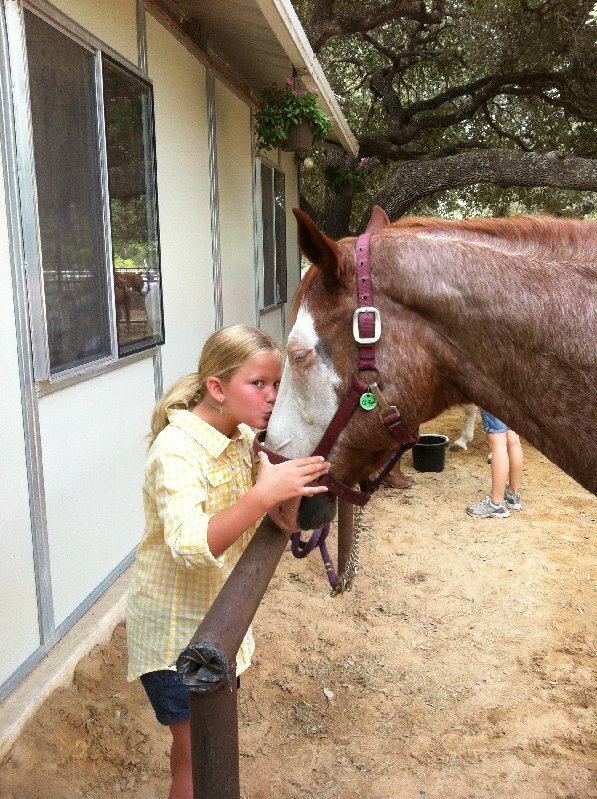 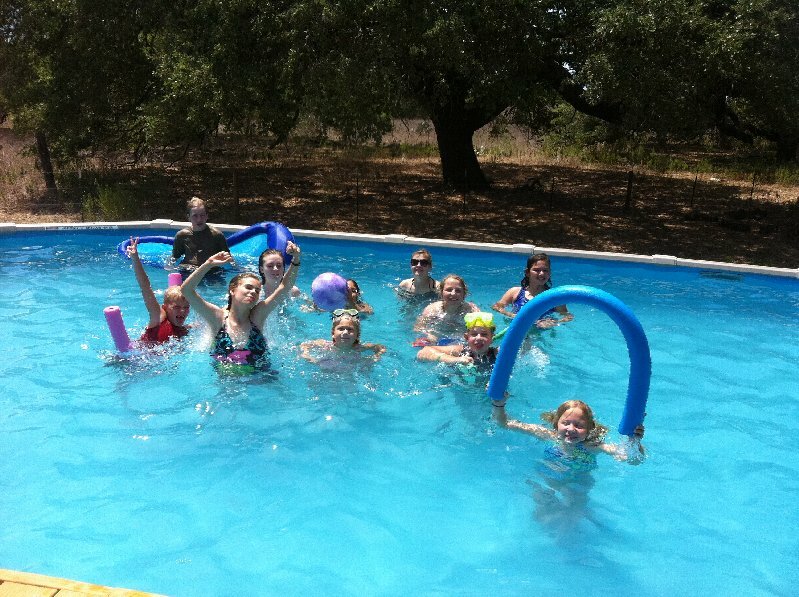 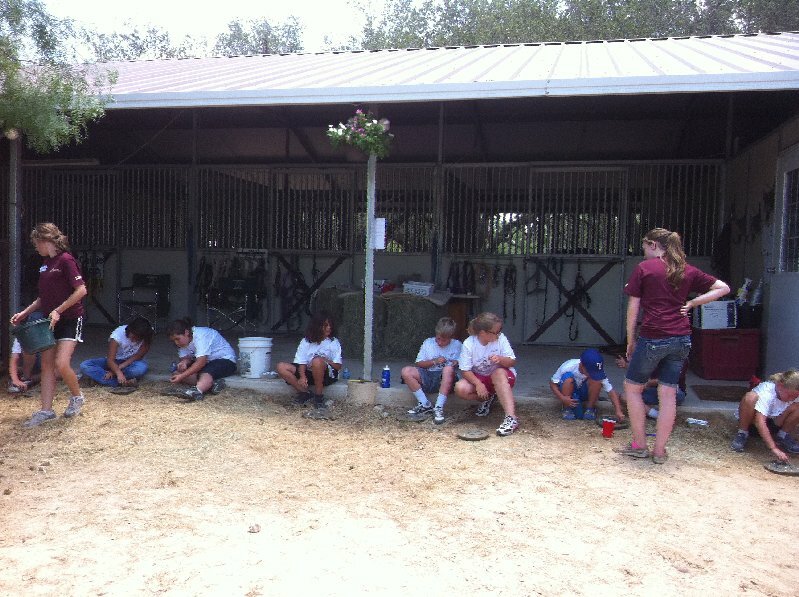 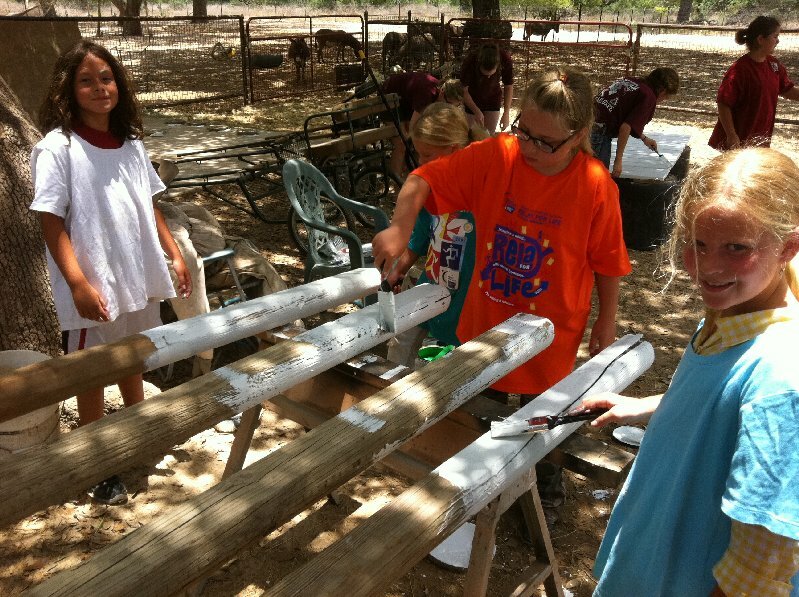 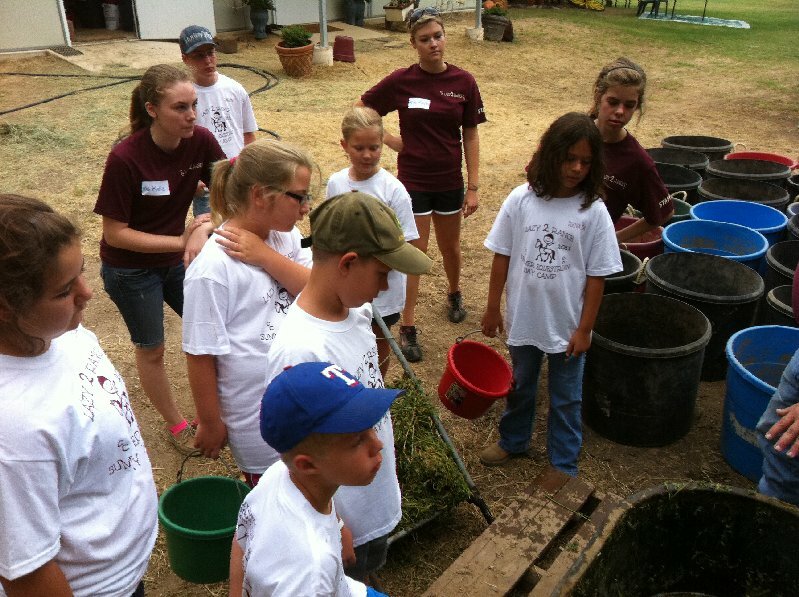 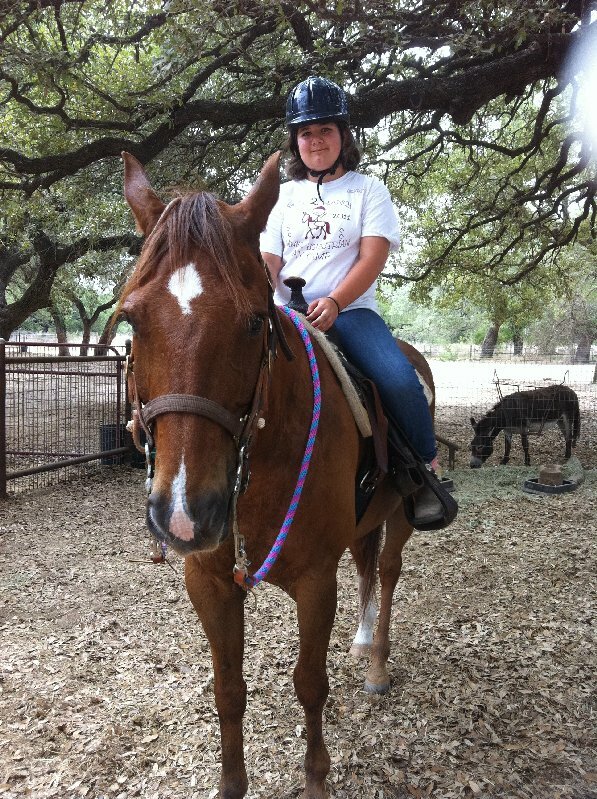 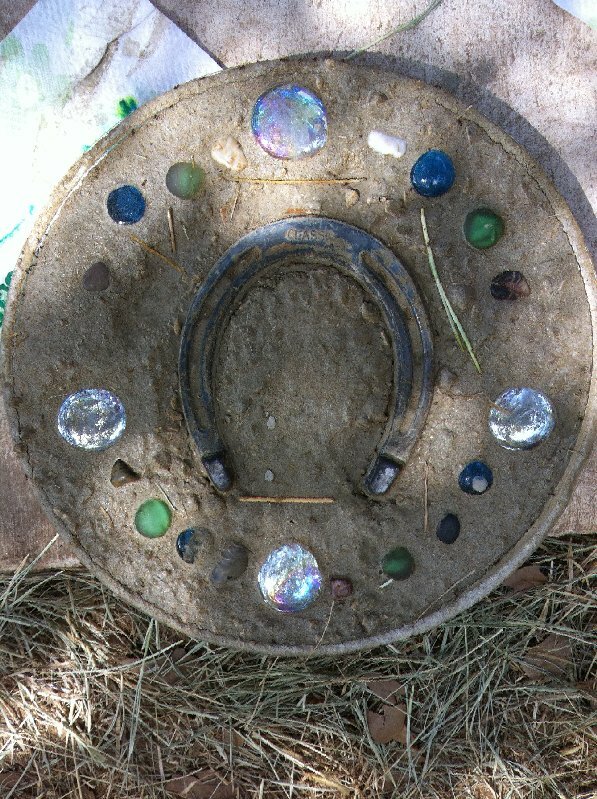 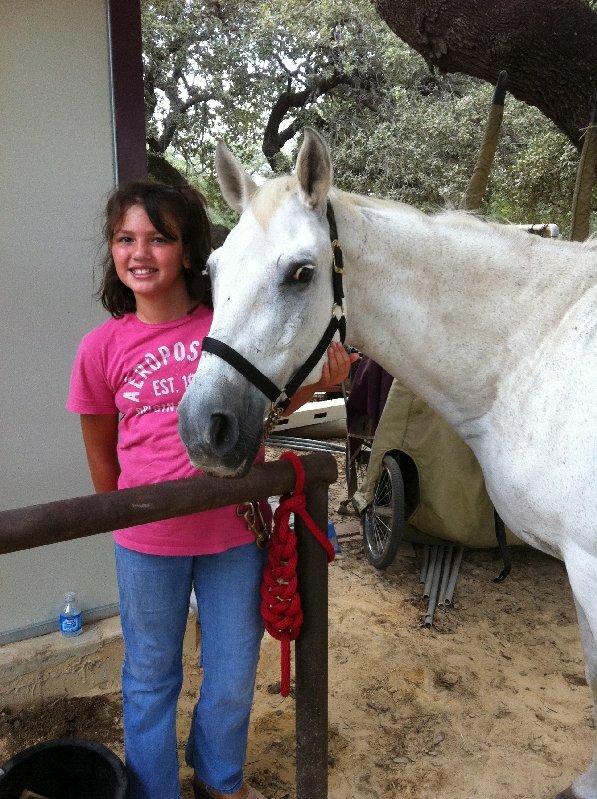 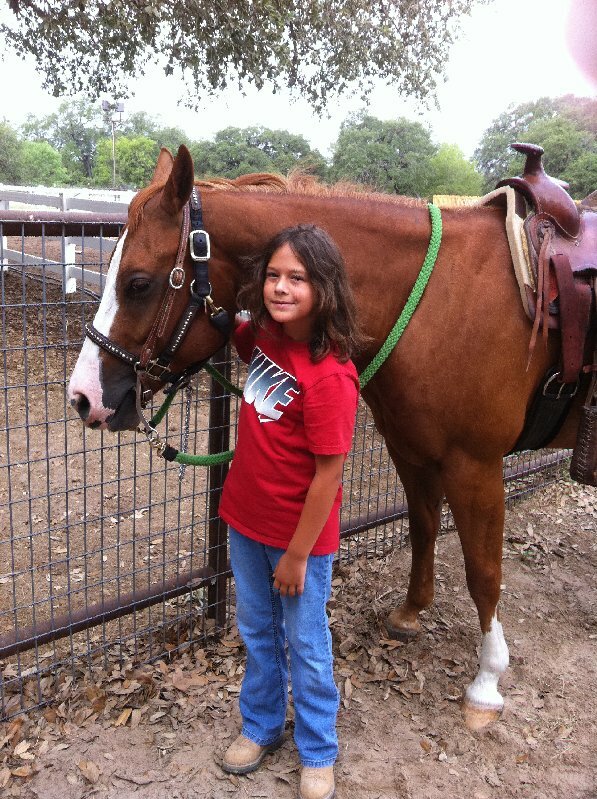 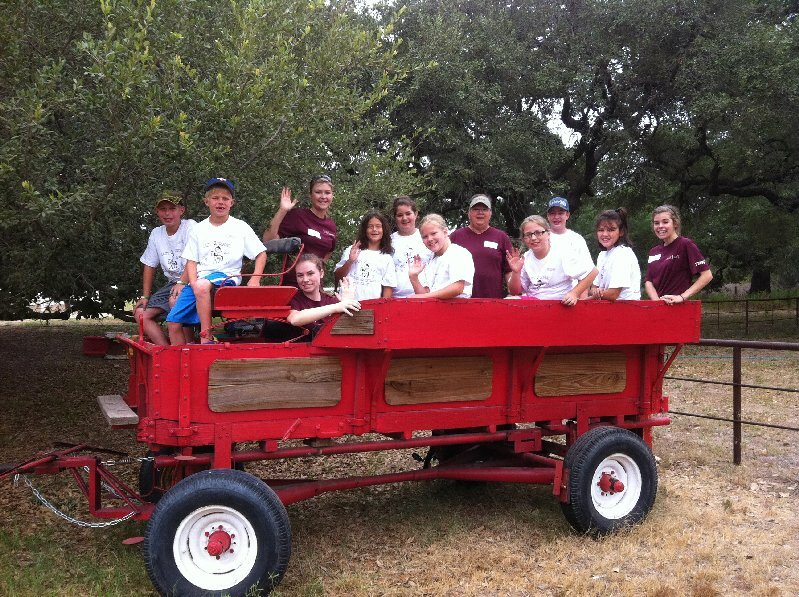 Camp activities include Horse Care & SAFETY, Riding lessons, Cart Driving lessons, Arts & Crafts, Swimming, & more!!! 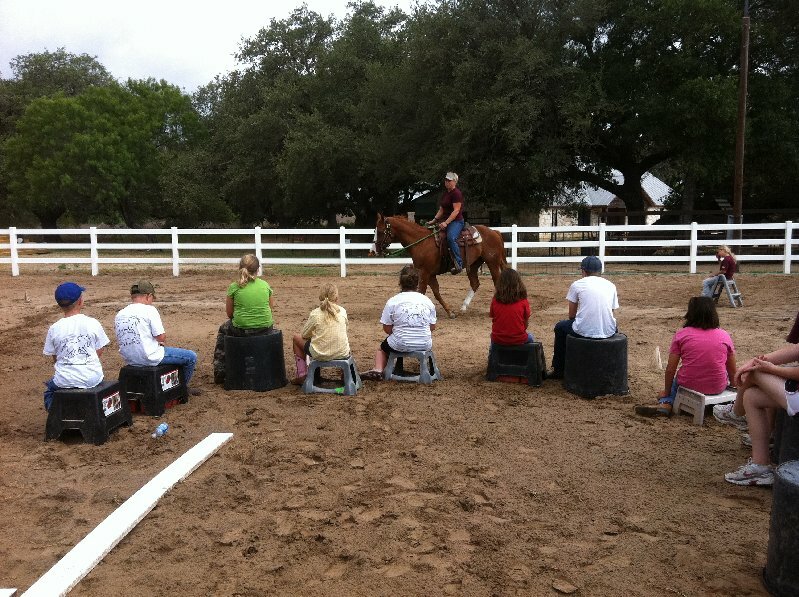 All Equine, tack, & required helmets are provided.